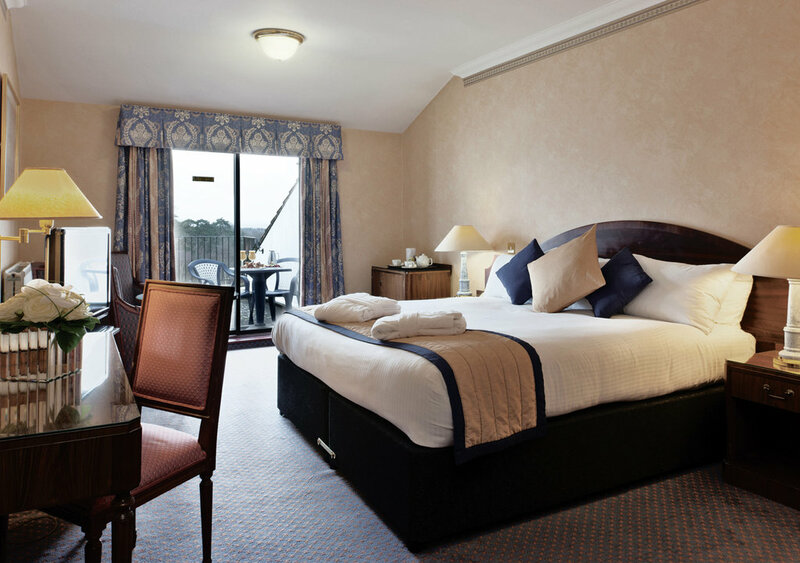 Copthorne Hotel Effingham Gatwick is a 4 star hotel set amidst a picturesque parkland estate that dates back to 1841. Enjoy a 2/3 9-hole golf course, floodlit tennis courts, and a well-equipped gym too - a perfect balance of activities and relaxation. 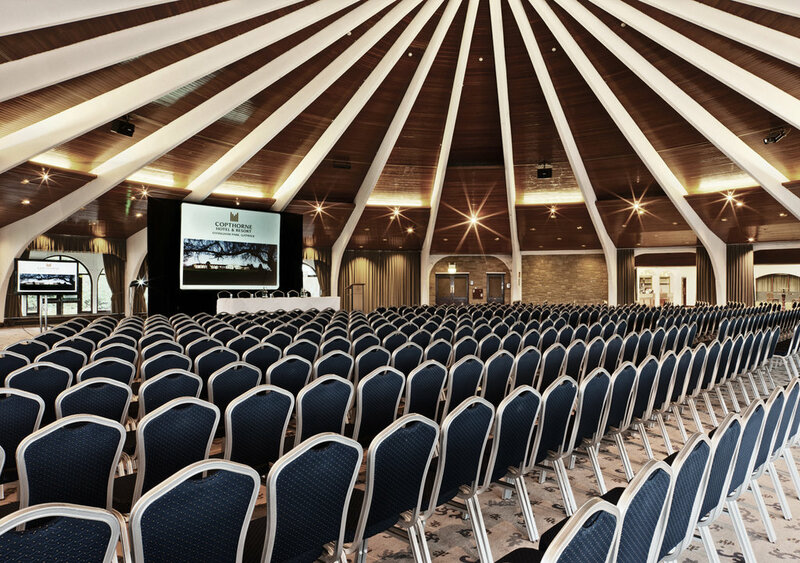 With an excellent selection 11 function rooms all boast natural daylight which can host up to 600 guests for meetings, conferences and award winning Gala dinners. 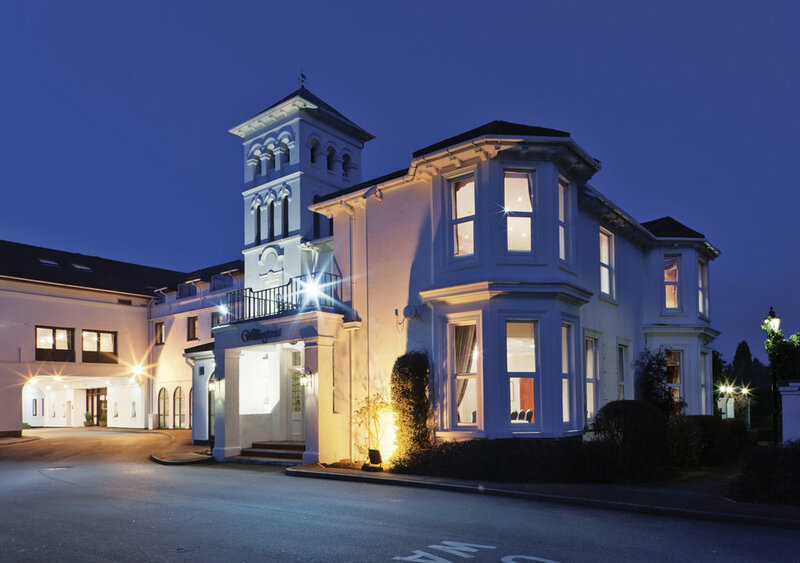 It's distinct character sets it apart from many of the local hotels, yet very convenient to Gatwick International Airport. 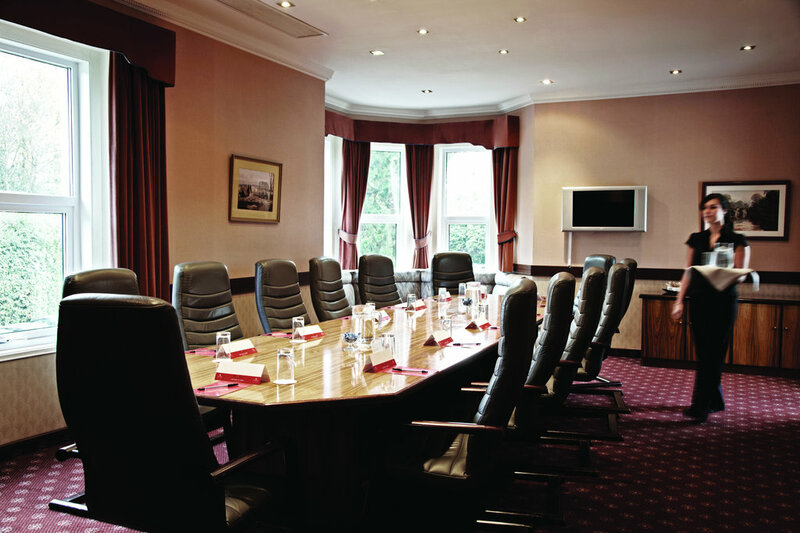 Guests can also relax with a drink in either the Lounge Bar or the Sports Bar, while the Terrace Restaurant offers an excellent selection of British cuisine.